DNO Frankfurt – Deutsche Neurowissenschaften-Olympiade e.V. Frankfurt is unlike any other German City. With glinting with glass, steel and concrete skyscrapers, This city is the high powered hub for business, finance, art, and culture. It is the home of the new headquarters of the European Central Brank and famous for its world-class international trade fairs. 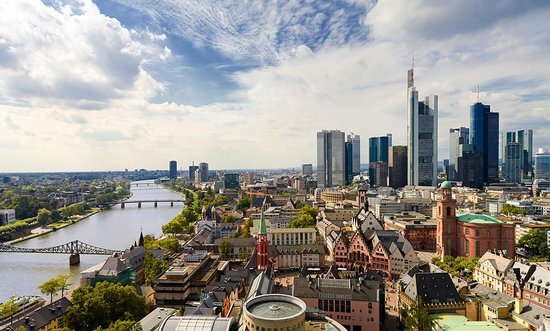 However, at it’s heart, Frankfurt is a charming city with traditional half-timbered village-like neighborhoods, beautiful parks and gardens, and wide range of cafes and restaurants. Frankfurt has an excellent selection of museums and restaurants, second only to Berlin. Frankfurt is also home to Germany’s top departments and institutes, including the Faculties of Medicine, Biological Sciences, Psychology and Sport Science, Chemical and Pharmaceutical Science, Mathematics and Physics, as well as to the Max Planck Institute for Brain Research, the Max-Planck-Institute for Biophysics, the Frankfurt Institute for Advanced Studies (FIAS) and the Ernst-Strüngmann-Institute (ESI). 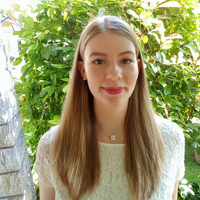 As a result, Frankfurt represents a robustly active, collaborative, interdisciplinary neuroscience community ranging in scope from experimental research in medicine and biology to neuropsychology and clinical as well as theoretical neuroscience. 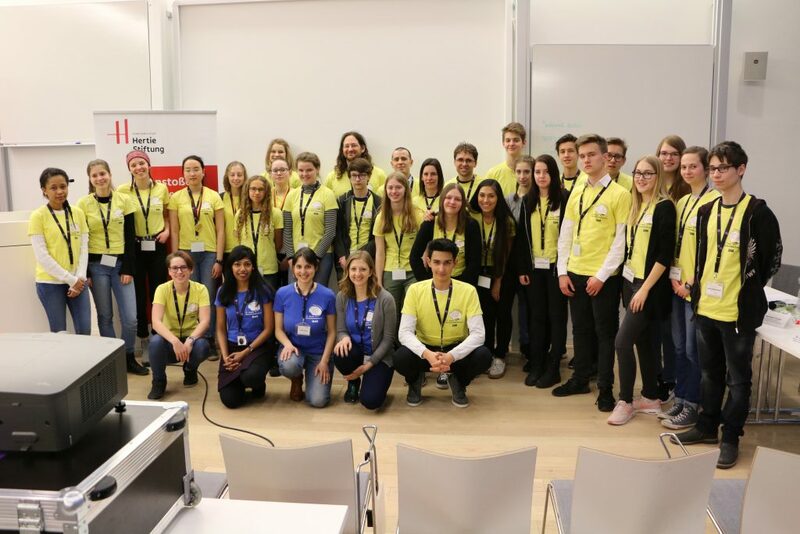 Our Nationals Neuroscience Olympiad will be hosted by our DNO-Frankfurt team. 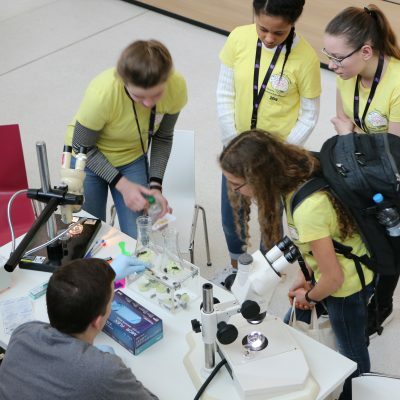 The event will take place at the Max Planck Institute for Brain Research, located on the Goethe University of Frankfurt at Campus Riedberg. 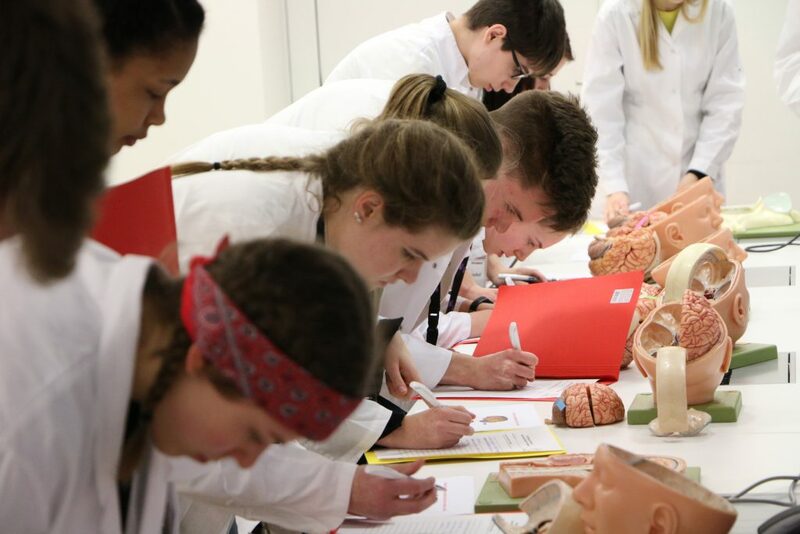 Got through Regionals and are ready to take on our 2019 Nationals Neuroscience Olympiad? click here for our study guide materials. Even details are coming soon! By public transport: Take the U-Bahn from Frankfurt Central Station to “Willy-Brandt Platz” (U4 to “Enkheim” or U5 to “Preungesheim”). From “Willy-Brandt Platz” U8 (direction “Riedberg”) will take you to the Riedberg campus. Please get off at the stop “Uni Campus Riedberg” and go to the right. 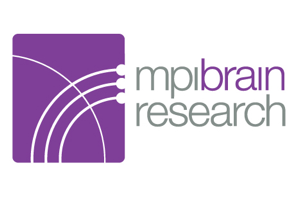 You will walk straight to the new building of MPI for Brain Research. By car: Campus Riedberg is located in the north of Frankfurt and is close to the “Bad Homburger Kreuz” of the motorway A5. From the “Bad Homburger Kreuz” please take the A661 in the direction of Offenbach (NOT Bad Homburg). Take the second exit (“Heddernheim”) and you will drive on the “Marie-Curie-Straße”. Please take a right turn to the “Altenhöfer Allee” at the (second) traffic lights (follow the sign Riedberg). Please go left at the roundabout to the “Max-von-Laue-Straße”. The institute is situated on your right-hand side. 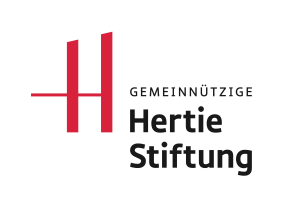 “The Hertie Foundation carries on the life’s work of its founder, Georg Karg. In order to perpetuate his plans, the board of the Hertie Family Foundation implemented an idea initiated by Karg’s children and heirs and established the “Non-profit Hertie Foundation for the Promotion of Science, Education, General and Vocational Education” in 1974. Our funding areas are set out in the Foundation’s constitution: neuroscience, democracy training and European integration. 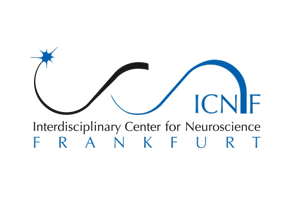 The Interdisciplinary Center for Neuroscience in Frankfurt (ICNF) represents a consortium of over 50 research groups. The general purpose of the ICNF is the promotion of neurosciences in Frankfurt, with the goal of leading neuroscientific research and education in Frankfurt towards scientific excellence. The Max Planck Institute for Brain Research is located on the Riedberg Campus in Frankfurt am Main. The institute’s location is at the heart of the Natural Sciences Campus of Goethe University, positioned across the street from the Max Planck Institute of Biophysics, and next-door to the Frankfurt Institute of Advanced Studies and the University’s Biology, Chemistry and Physics Departments. Therefore, due to it’s location, the institute is apart of highly active and collaborative interdisciplinary research environment. 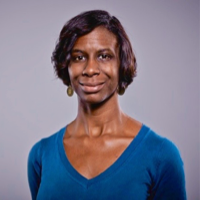 The scientific focus of the institute is on multiple levels of neural circuits, from networks of interacting parts-molecules in a neuron, to neurons in a local circuit, to circuit-to-circuit communication. As a new research center itself, the Max Planck Institute for Brain Research officially opened in May 2014 and features state-of-the- art core facilities for imaging, proteomics and scientific computing as well as the Institute’s Teaching Lab.